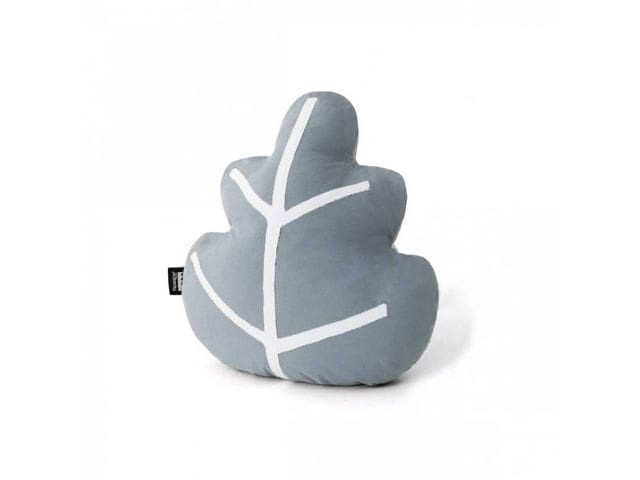 Pretty cushion with leaf shape in gray color. It will give an original and different touch to the headboard, the reading corner or the play corner. With this cushion for children and adults you can add a contemporary and modern touch without overloading the room. Machine wash max. 30ºC. Do not use dryer.